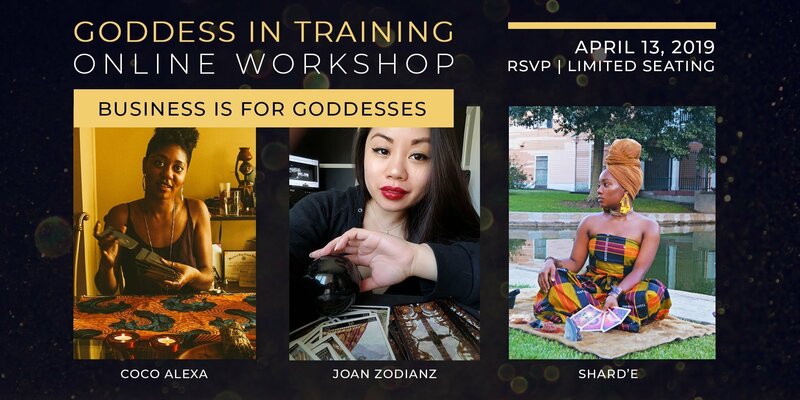 Zodianz Online Goddess Workshops - RSVP for our live online workshops! Our Goddess Workshops are held online! 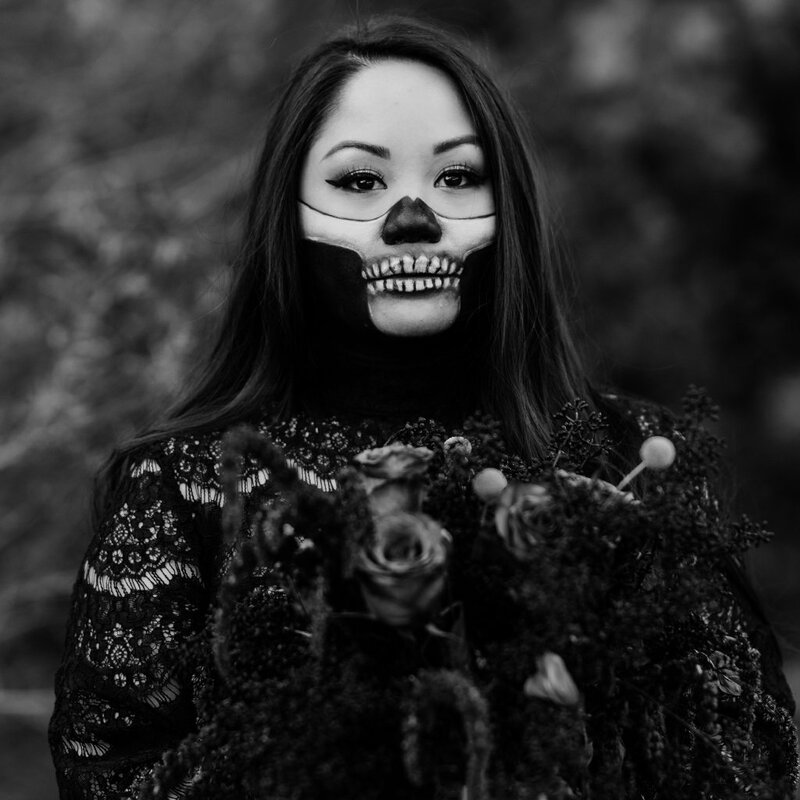 Welcome spiritual healers, empaths, readers, mediums, astrologists, and/or any occult enthusiasts. View our upcoming events and make sure to RSVP through EventBrite.